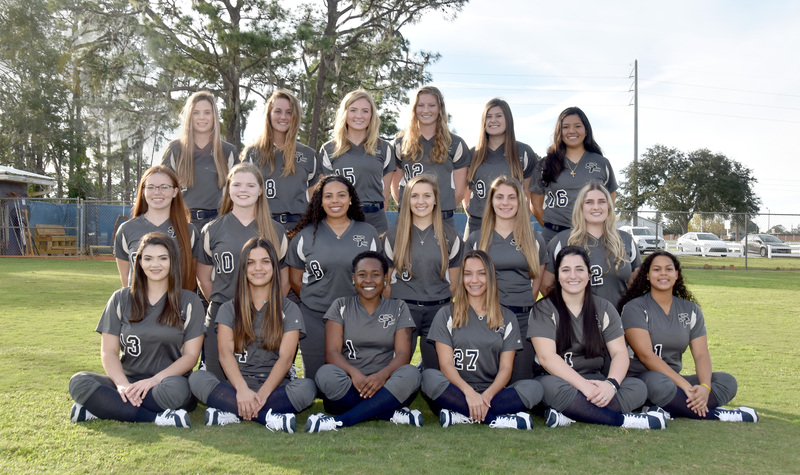 Welcome to the 2019 season of Panther Softball. We are excited about the season ahead as our players and coaches have been working extremely hard once again in anticipation of another outstanding year in Panther Athletics. Thank you for visiting the SFSC Athletic website, and we look forward to seeing you at a Panther Athletic event in the near future.